Person Tracker [Mobile Phone Number in Pakistan] Tracker Toolkit ILLEGAL: Person Tracker is an Android App which can be easily found from Google Play, it is for sure illegal app that provides you the sensitive details of every single Pakistani citizen. 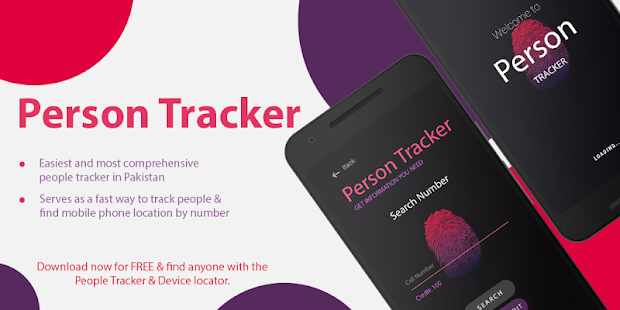 Description: Person Tracker is android application and as well as APK file that you can easily find the original app from Google Play and it is same decrypted by many developers and they have uploaded this piece of APK to MediaFire so that they can give this [APK] file to anyone to install and so they can easily earn few bucks from this [APK] file. Person Tracker app provides any user to watch the video ads and then they can get few points to check someone details. These details include the mobile phone number owner details such as CNIC, Name, Address, Network and many other sensitive details. Call the number and ask who the person is. Search for the phone number in search engine or public database. Search for the phone number in Facebook and Twitter. Search for the Phone Number in Truecaller or Person Tracker. Researcher and signup for a paid cell phone lookup service. Ask your mobile provider if “Call Trap” or “Call Trace” is available. Well, it is probably not authentic, it is an illegal app that is stored and run by the malicious hackers to provide such confidential information of Pakistani citizens just for couple of rupees or by making their users to watch every single ad to collect few points and search the name and address of that person details. There are thousands of tools and website that provides such a sensitive information, earlier few weeks and months ago I have written several articles on this cases, that Pakistani citizens data is not more secured, and a lot of people shared those news and thousands of people get to know about that but still those apps and website are up and running, government is not of course taking any action regarding this cases. 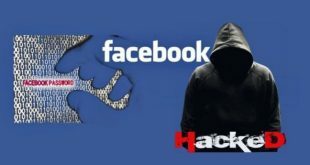 DISCLAIMER: All the information provided here by TechyTalk.Online is only for awareness purpose, we are not mean to promote any illegal stuff on our authentic trusted by thousands of people our main motive is to share everything that is illegal, and news that we here published so that anyone can easily find out what is happening in online world. Hello Abbas, Thank you for your kind words. Hello Amir, Please use VPN to get started with it.